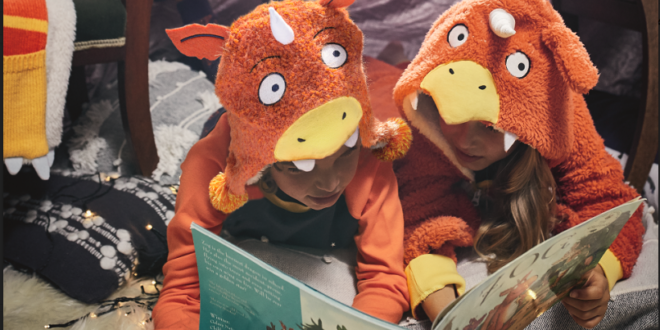 Magic Light Pictures is partnering with FatFace to launch an exclusive range of Zog clothing. The launch will be a great precursor to the premiere of Zog this Christmas on BBC One. From the eponymous book written by Julia Donaldson and illustrated by Axel Scheffler, the film features an all-star cast and will add to Magic Light’s family of leading children’s brands. The new FatFace range features pyjamas, slippers and a onesie; plus t-shirts and novelty hat, gloves and scarf set for outerwear. Alongside the apparel lines, FatFace will also be stocking the new Zog plush from Aurora and the book, published by Scholastic. 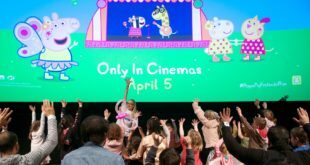 Daryl Shute, brand director at Magic Light Pictures, said: “Licensing this exclusive range with FatFace has been such a privilege for our brand. 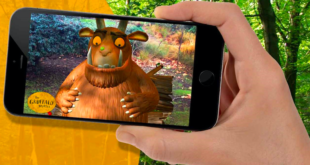 “We are excited and privileged to be working in partnership with Magic Light Pictures and bringing to life (and children) the character Zog, created by the very talented Julia Donaldson and Axel Scheffler.” added Clare Probyn of the retail marketing team at FatFace. The launch will be supported by POS, shop window marketing in their high street stores, and a social media campaign. Additional Zog licensing partners will be announced soon. 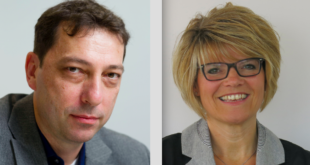 Magic Light will be exhibiting at BLE stand F90. Come and talk to them about licensing opportunities for Zog, The Gruffalo and others.